Phil Kessel was named the Best Forward at the 2014 Sochi Olympics with 5 goals and 3 assists in 6 games. It wasn't enough to earn him a spot on the initial 16 man Team USA roster. The two seasons have taken a bit of a toll on Kessel's reputation, but we still thought the winger was "very likely" to make the Team USA roster. With 9 forwards announced, Kessel will now hope to get one of 4 spots left for forwards on the team. Kessel has represented Team USA in both the 2010 Vancouver Olympics as well as the 2014 Sochi Games, winning a Silver Medal in 2010. He's also been selected to 3 IIHF World Championships but did not medal in the tournaments. 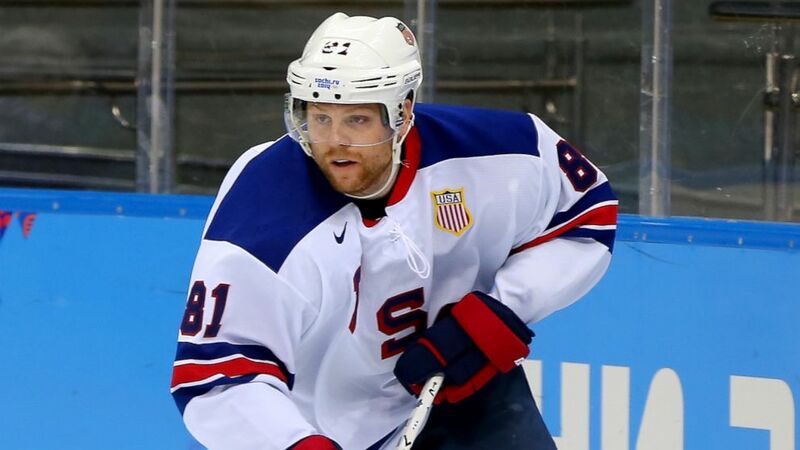 Kessel will look to impress Team USA GM Dean Lombardi before the June 1 deadline for naming the full 23 man roster. The World Cup of Hockey will take place from September 17 through October 1 in Toronto, Canada. 8 teams from various European and North American countries will face off in preliminary play from September 17 - September 22, and the top two teams from each group will advance to the semifinals on September 24 and September 25. The championship round will be a best of 3 setup with games on September 27, September 29, and October 1 if necessary. The Penguins had 4 players selected to the initial rosters for the World Cup: Evgeni Malkin and Olli Maatta for Team Russia and Team Finland, respectively, Matt Murray for Team North America, and Sidney Crosby for Team Canada. Also missing the cut were Patric Hornqvist and Carl Hagelin for Team Sweden and Kris Letang and Marc-Andre Fleury for Team Canada. While Fleury hsa been eliminated from contention since Team Canada has a full complement of goalies on the roster, Hornqvist, Hagelin, and Letang will all join Kessel in hoping to be one of the final seven for their country's rosters.